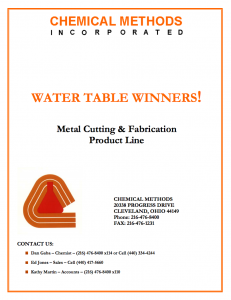 Water table (or cutting table) corrosion inhibitors are designed to prevent corrosion of the cutting equipment and impart rust protection to the work pieces in metal fabrication operations. Operations such as plasma torch, oxy-acetylene, and MAPP gas cutting operations that utilize water tables need these treatments to keep rust and bacterial growth from forming and fouling the operation. 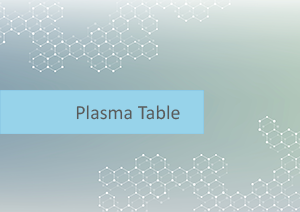 Proper maintenance of these fluids can greatly extend the life of the bath.Try our plasma table capacity calculator below. 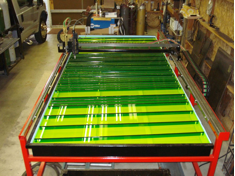 To use the calculator enter in the physical dimensions of your cutting machine’s water table. Use inches as unit of measure.